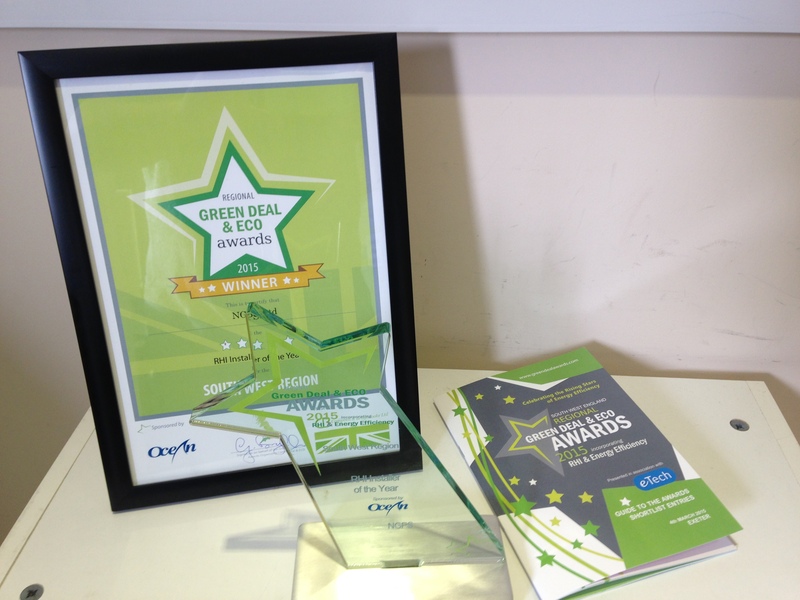 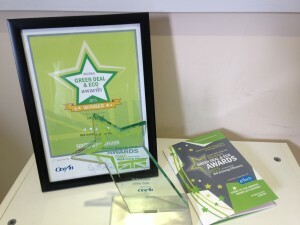 The South West England Regional Green Deal & ECO Awards were presented on the 4th March 2015 at the Mercure Southgate Hotel in Exeter. 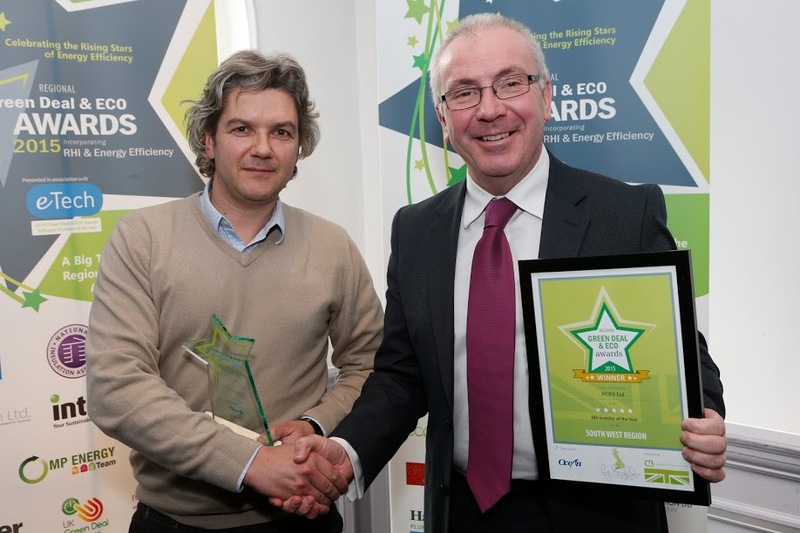 NGPS won ” Regional RHI Installer of the Year” making this the fifth consecutive year that we have won an award for our renewable technology installations. 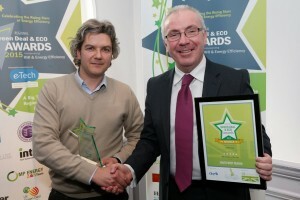 Surveyor Richard Horswill collected the award for NGPS.